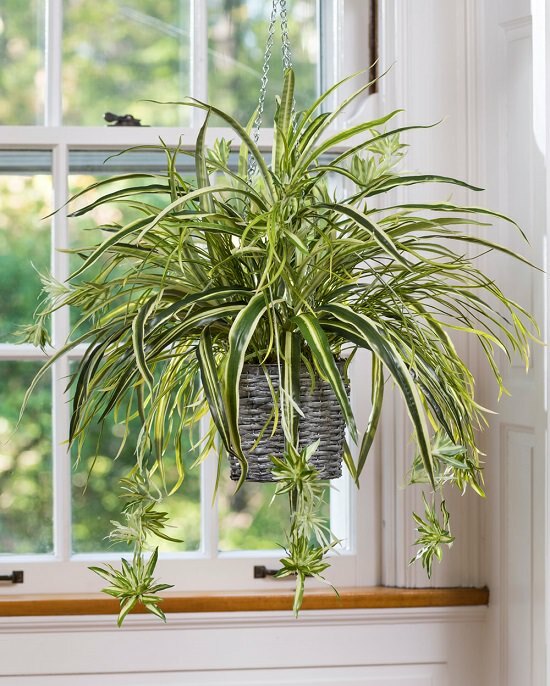 Growing Spider Plants Indoors is easy, but you need to know a few basic Spider Plant Care tips comprised in this article! This attractive houseplant has been attributed to increasing productivity, decreasing stress and sending out happy vibes. Read these tips and learn growing spider plant indoors to improve the air quality and appearance of your home or office. 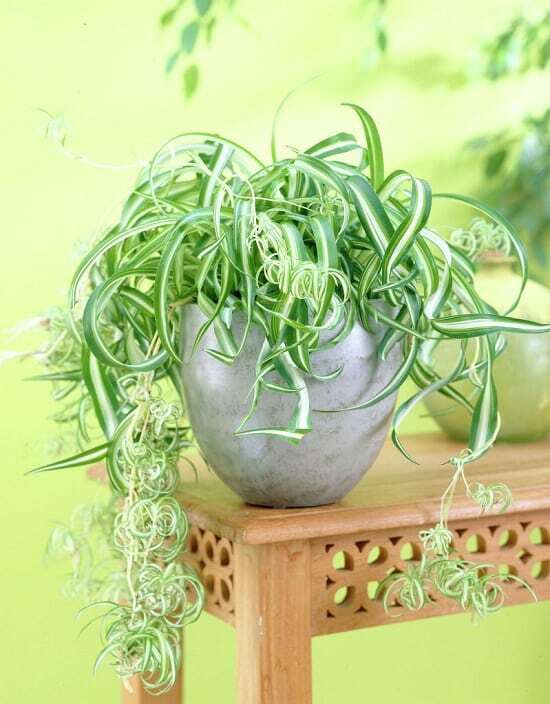 There are three types of spider plant varieties–Variegated, Green, and Curly! The most common variety is the variegated kind, which can be a very spectacular-looking plant with lots of off-shoots. The green variety is not easy to find. Many nurseries do not carry it. Curly spider plant looks like a variegated plant with curly leaves. The off-shoot it forms remain curly too. 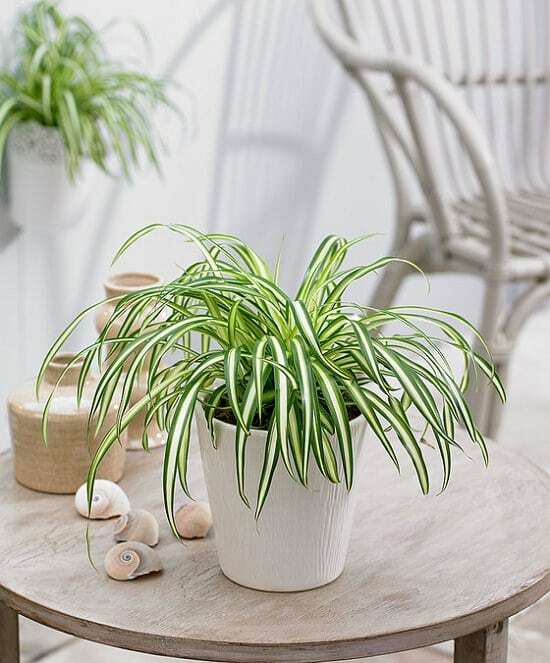 This unusual and attractive spider plant variety is not as easy to find either, but an online search can give you favorable results. All spider plant varieties produce long, slender leaves that arch up and over the container. Long slender stems, called off-shoots grow from the plant and hang two-three feet below or near the container. Each off-shoot develops at least one new baby spider plant, which can be left on the plant or used to create an entirely new spider plant. 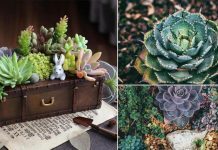 Typically grown in a hanging pot so the off-shoots can be seen, these houseplants can also be grown in a pot sitting in a shelf. Just snip off any unwanted off-shoots as soon as they appear and allow a couple to remain on the plant for nice trailing appearance. It can be a beautiful hanging basket or a normal pot, whatever type of plant pot you select, select according to the plant size. Choose one size bigger pot than the root ball of your spider plant and keep updating it time to time, when it becomes root bound. Spider plant grows well in a slightly root bound state, don’t bother to transplant it in a much bigger pot than its actual size. Spider plant is happy in most indoor environments, but it doesn’t tolerate direct sunlight, blasts of cold or hot air. Place it in a location that receives bright indirect sunlight, away from heating or cooling vents. Regular direct sunlight burns the plant leaves, so keep it at least 10-12 inches away from South or West facing windows. This plant does well in low-light environments, making it an ideal choice for the office building where lights may turn off during non-working hours. 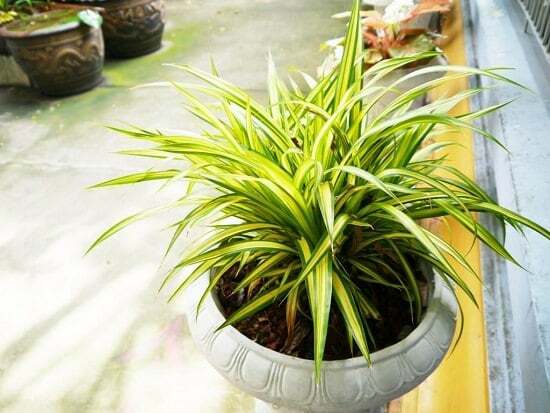 Outdoors, spider plants can grow best in the soil with slight moisture retaining capability. However, when growing spider plant indoors, conditions are different. 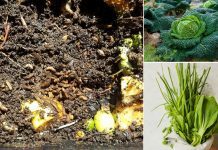 Choose soil that is light and drains well. 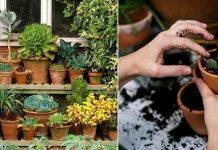 An all-purpose potting mix will work or make your own, an informative article on homemade potting soil is here. Adjust the watering according to the weather and planting location. Keep the plant slightly moist in the warm season or if your plant is root bound or you’ve kept the pot in a brighter location that is dry with good air circulation. In winters and fall, when the temperature decreases, reduce the watering and water only when the topsoil is dry. Do the same if you’re growing spider plant indoors in low light, moist or cold area. To save the plant from overwatering, water only when the topsoil is dry to touch. Avoid watering with fluoridated or chlorinated water. Fertilize your spider plant with a 3:1:2 ratio fertilizer. If you’re using a liquid fertilizer, feed the plant once in a month (according to the instructions on fertilizer packet) when it is actively growing. Usually, in spring summer, and early fall. If you’re using granular 3:1:2 ratio fertilizer, for example, 19-6-12, use it 4 gram per 6 inches pot in every 3 to 4 months. Choose a fertilizer that has no trace of Fluoride and low level of Boron. To avoid overfertilization and salt buildup, water the plant thoroughly until it starts to drain from the bottom. Optimum spider plant growing temperature falls in the range of 70-90 F (21 C-32 C). However, it can tolerate temperature down to 35 F (1.6 C) and above 100 F (38 C). Spider plant grows rapidly and needs to be repotted often. This is to prevent it from becoming pot bound. Spider plants are prone to tip burn, causing the tips of the leaves to turn brown. This can be caused by overfertilization, dry soil, low humidity, or a buildup of salt and minerals that are found in some public tap water. To fix the issue and bring your plant back to health, place container in a sink or tub and flush the soil with distilled water or rainwater to leach the salts and chemicals from the soil. Cut the brown tips off with a pair of sharp scissors. Small brown discs can develop on the leaves indicating an infestation of scale insects. Use your fingernail to scrape off these brown discs and dispose of them properly. Scale insects are easily transmitted from one plant to another, so keep an infected spider plant away from all the other houseplants. Mealybugs are another pest that spider plants occasionally have. These pests are very tiny and are covered with white, mealy wax secretions. The easiest way to get rid of mealy bugs is to take the spider plant to the sink of a tub and wash them off with a weak mixture of mild baby shampoo and water. Mix one teaspoon of the baby shampoo into a quart of water. Pour into a spray bottle and spray the plant thoroughly, pick and rub mealy bugs off plant leaves. Rinse plant with distilled water and allow drip dry. Spider mites and aphids can affect your plant, but they’re too easy to control in an indoor environment. 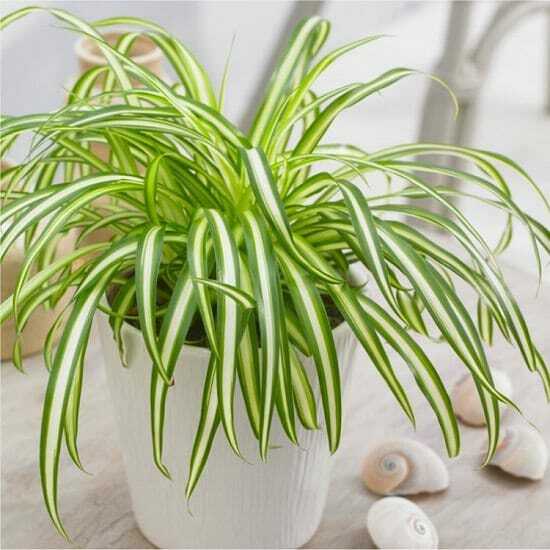 If easy care and unusually attractive are not big enough selling points for this houseplant, there are other spider plant benefits as well. It absorbs carbon monoxide, formaldehyde, and xylene. All common air pollutants found in homes and office buildings. Safe for children and pets. The entire plant is non-toxic. Spider plants are said to improve the overall well-being by reducing stress and increasing productivity. Love you,r great Tips of Spiderplants ,!looking forward to reading more about you and what you know about other Plants ! I did not know that the water at home might be affect ing my Plants ! Thanks for the Information ! Do spider plants like the humidity from the shower?